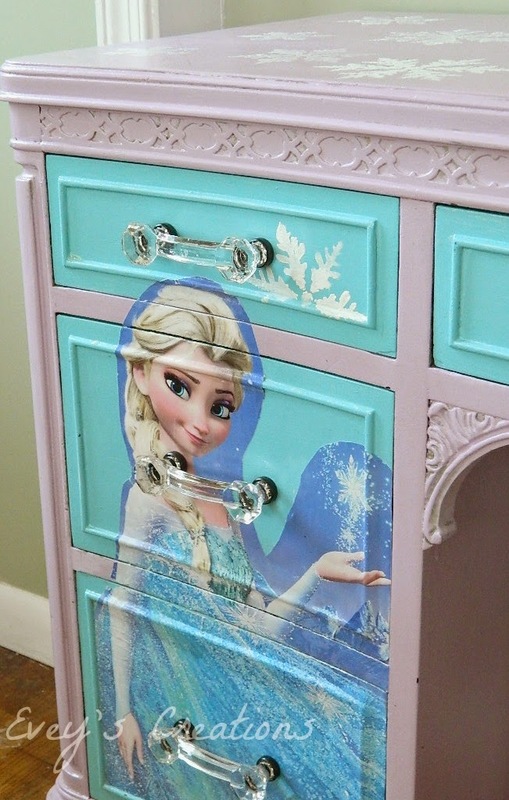 Ever wonder how to perfectly decoupage a piece of furniture? Well, you've come to the right place, grab your favorite decoupage medium and and your favorite foam brush. Here are 10 tips to Decoupaging the Perfect Image onto Furniture. 10. 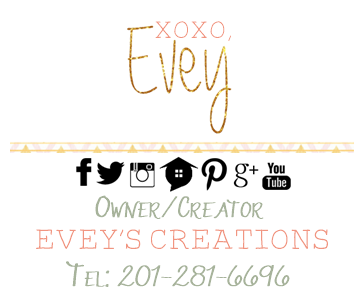 $5 posters from your favorite big box store are perfect for decoupaging. 9. Line up your image where you want to decoupage it and cut with sharp scissors neatly around it to fit the area. 8. To ensure a perfect cut, especially if there are drawers or doors, use painter's tape to temporarily adhere your image to the area where you will be decoupaging and measure the spaces carefully. 7. Use a ruler and pencil make light marks where you will cut the image to allot for openings. 7. The best tool for cutting at this point, is a craft or precision cutter; do so on a cutting mat, using the ruler to make sure you have straight and perfect cuts. 6. 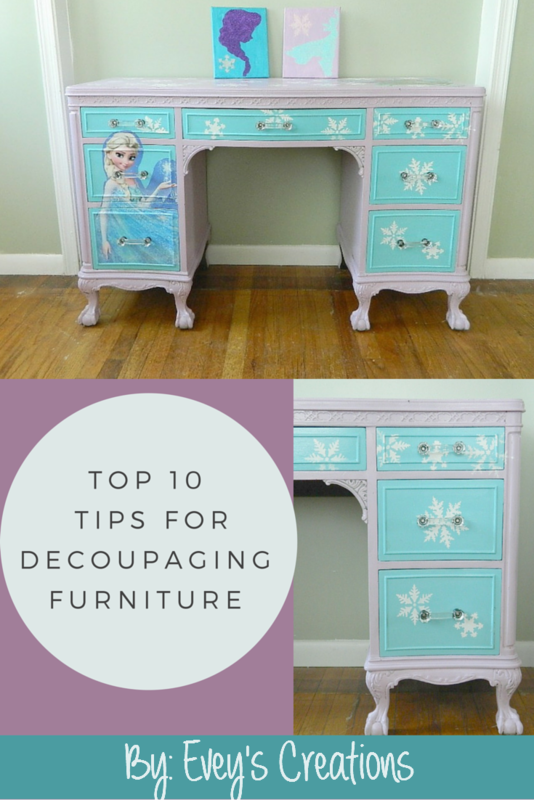 It's time to decoupage! 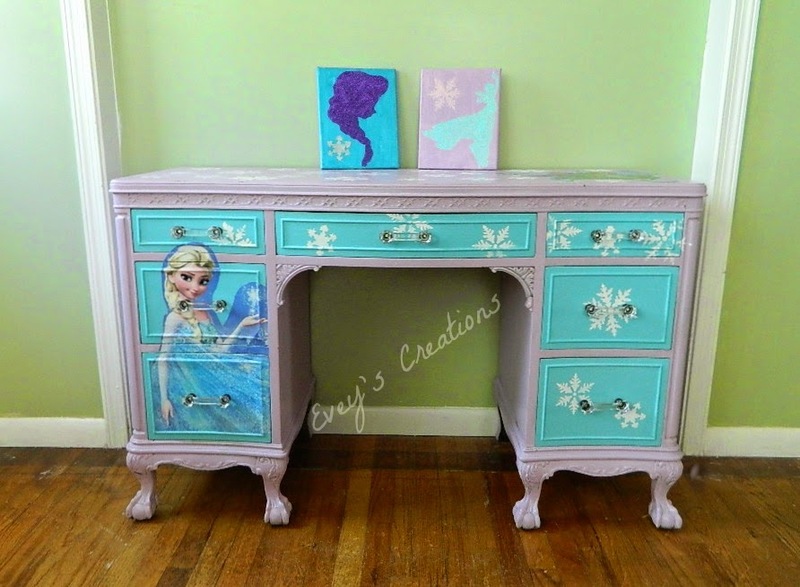 Start by adding some decoupage medium to the drawer, as well as to the back of your image and makes sure you are using a foam brush. 5. It's imperative that you have a tool to smooth out any air bubbles, once you place your image down. I like to use a credit card or you can buy a roller tool meant just for this purpose. 4. 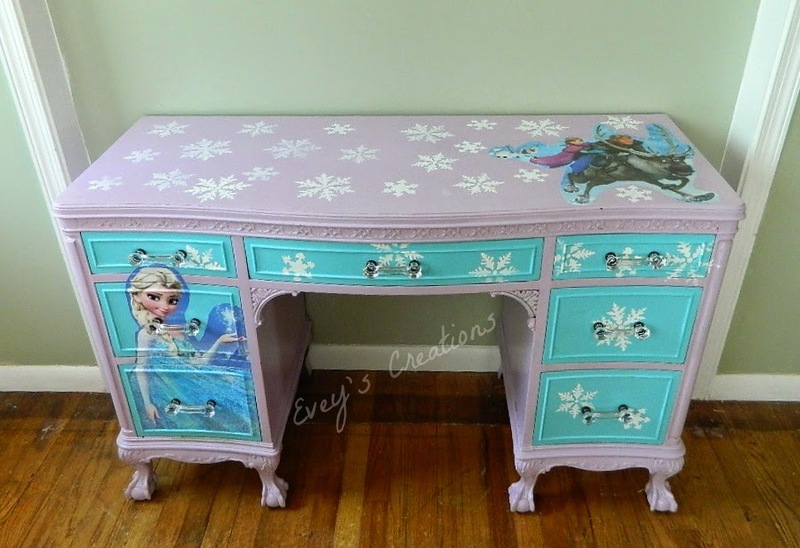 The most important thing at this point is to remember to allow the decoupage medium to FULLY dry before moving on. 5. You can now add a top layer of decoupage medium. I like to wet my foam brush a bit after I dip it in the medium. Do not add too much water or you WILL get wrinkles. 4. Once again, it's very important to wait until each layer or decoupage medium is FULLY dry before proceeding onto the next layer. 3. To make sure you have a good seal, add a full 3 layers of decoupage medium over the image. 2. Make sure to seal your surface if this will be a 'high traffic' piece. Use something that won't reactivate the water based adhesive or, you guessed it, you will get wrinkles. 1. My last and most important tip is to HAVE FUN! Please check out the full tutorial post on my blog, HERE.